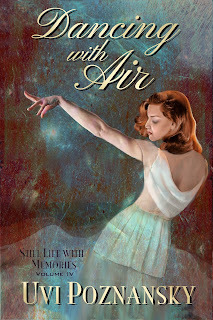 Poignant story from WWII full of love, memories, continuing to love when the mind forgets. Enjoyed every word. Glad I got to read it.